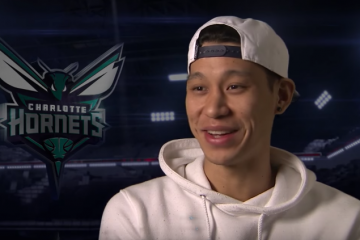 Jeremy Lin returns to a familiar city where he had success. 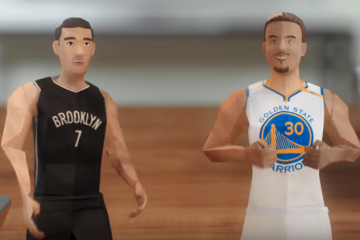 Signing a three-year free agent deal with the cross-bridge rival Brooklyn Nets. 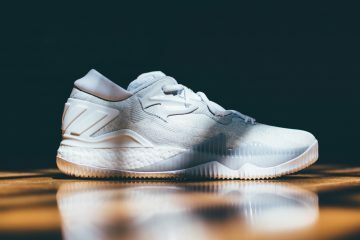 The deal is worth a reported $36 million. 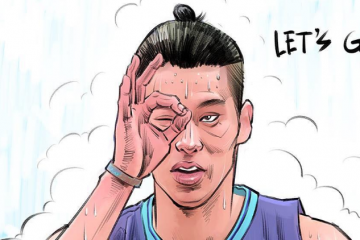 Last season with the Hornets, Lin had one of his best NBA campaigns and played a crucial role in the Hornets playoff run. 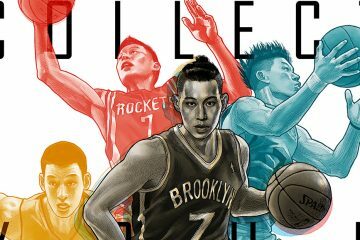 Sources: Lin's three-year, $36M deal with Nets includes a player option on third year, trade kicker and bonuses. 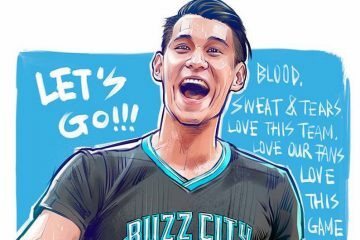 Jeremy Lin seems pretty happy about the move.